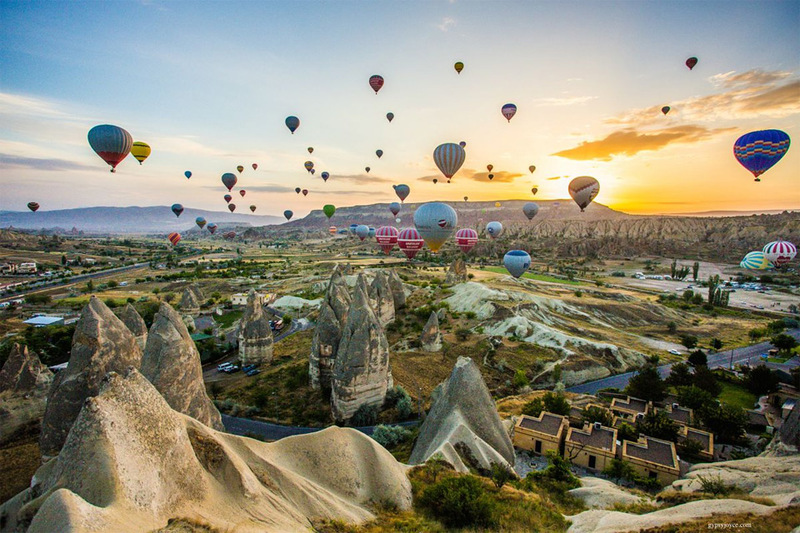 Turkey Packages: which covers the tourist attractions of " Cappadocia, Istanbul, Gallipoli, Troy, Ephesus, Pamukkale, Antalya, Bursa, Edirne, Konya, Trabzon, Nemrut Mountain " in Turkey, are available every day. All the places are available as tailor-made. If visitors have longer time to discover Turkey, can check the 16 Days 15 Nights Turkey Tours. The Turkey Tour Packages are able untill 21 Days 20 Nights. All the packages are arranged according to the comfortable and easy way to reach and join to the tours and have memorible organization in holiday in Turkey. All you just need to do; is to lean and enjoy your experiences of holiday in Turkey! 6 tour found in 15 Days 14 Nights Turkey Tours. 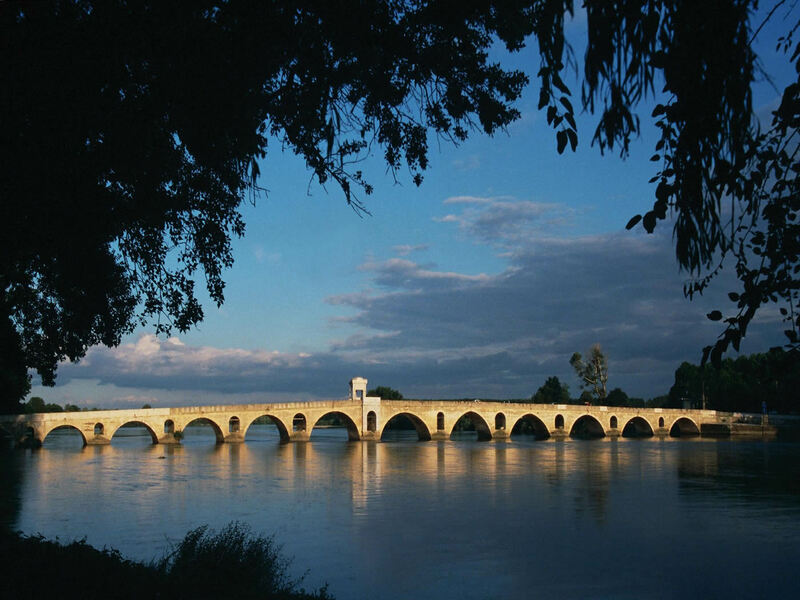 Driver Guide Turkey Tour By Mini Van: Offers self-discovery in all around Turkey. 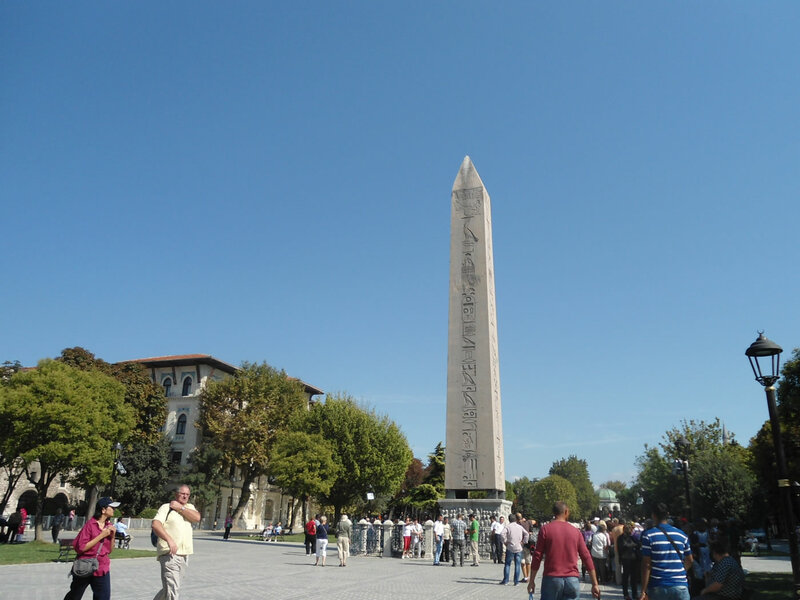 You may choose the place to visit or spend more time in a museum, monument, ruin while visiting Turkey and enjoy the your own time with your own tour guide in your Holiday. Driver Guide Turkey: Offers self-discovery in all around Turkey. You may choose the place to visit or spend more time in a museum, monument, ruin while visiting Turkey and enjoy the your own time with your own tour guide in your Holiday. Elite Turkey: The Elite Turkey Tour package, covers the cities of Istanbul, Ephesus, Priene, Miletus, Didyma, Pamukkale, Konya, Cappadocia which are MUST DO in Turkey about the history, culture, nature, local's life experiences.. 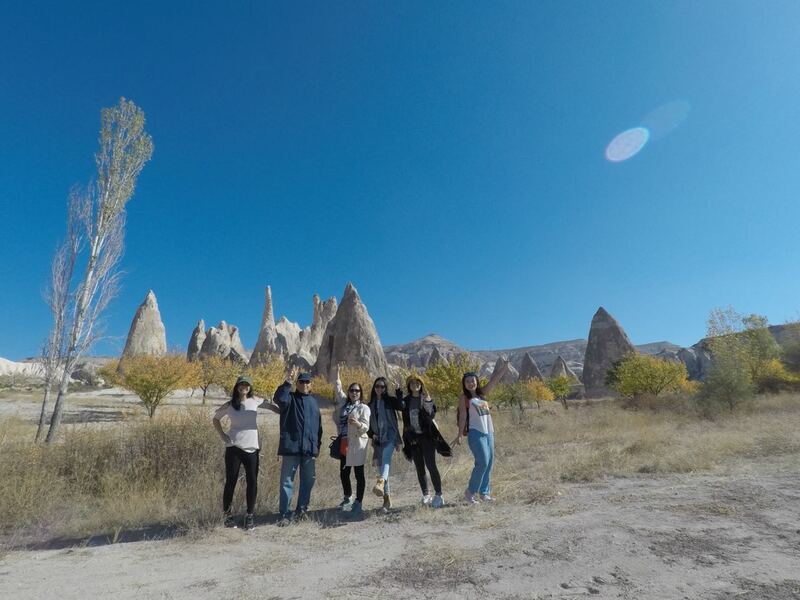 It is a fully guided tour package which takes participants to visit everything one by one and discover the historical sites and experience the culture in Turkey. The Grand Historical And Gastronomical Turkey Tour offers fully escorted, the historical visiting and sightseeing included professional tour guide and cuisine of Turkish locally. "Why not taste of the local cuisine while visiting Turkey" and enjoy more of everything. 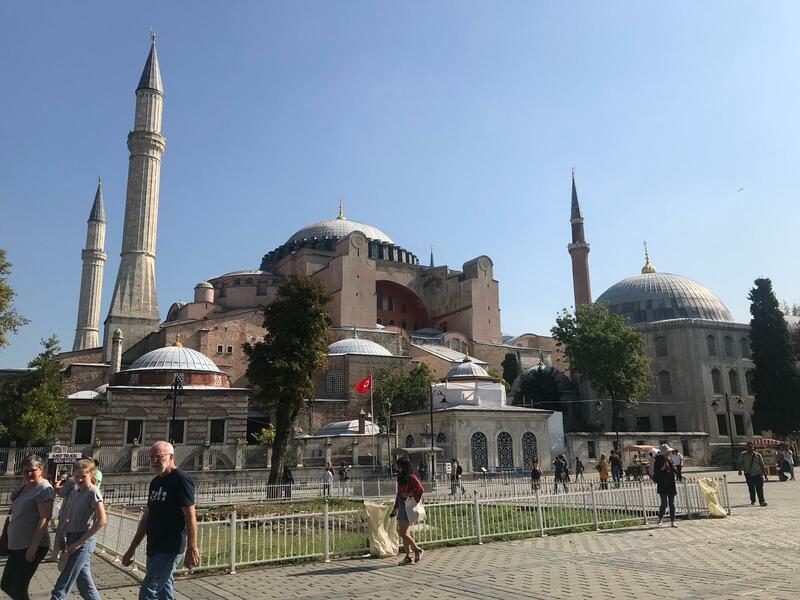 Explore Turkey: is a 15 Days 14 Nights Turkey Tour package which covers almost every important sites that participants will be joining to the history, nature, culture in a guided tours which covers all the tourist attractions and things to do in each city during the package. From the begining of the tour till end everything was great, me and my family (4 people + 2 kid) we enjoyed and had greate time, especially to have tour guide always was excellent. It made me no worry and stress to reach somthing or to arrave to some places, everything was easy, step by step we have finished our tour in Turkey and enjoy everything and even turkish bath, special dinner arrangements and my sister birthday. Every sites was great and we had wonderful experiences. I highly recommend to everyone, if you think to visit Turkey, with a tour guide it is easy, safe and more enjoyable. I want to say somthing about the shopping, it is going to be easy to have time for shopping and looking to what you want to buy. I meant, everything easy. Me and my wife done the driver guide tour in Turkey, it was excellent. We started the tour when we landed at the airport, driver and tour guide Mr. Mustafa met us and continue to our excellent and unforgetable days in Turkey. I highly recommend to everyone instead of joining to the group tours, this is best way to have experiences and enjoy holiday in Turkey. It was amazing trip for us because, we had the days as we wanted, tour guide mustafa, didnt even move a step without informing or asking, we were driving our holiday and experiences, he was our tour guide and informing us about everything as long as we wanted. Thanks to him and mr.senol who recommend us to make such a trip in Turkey. Me and my family we are interested in doing Elite Turkey. Please inform us about the details.